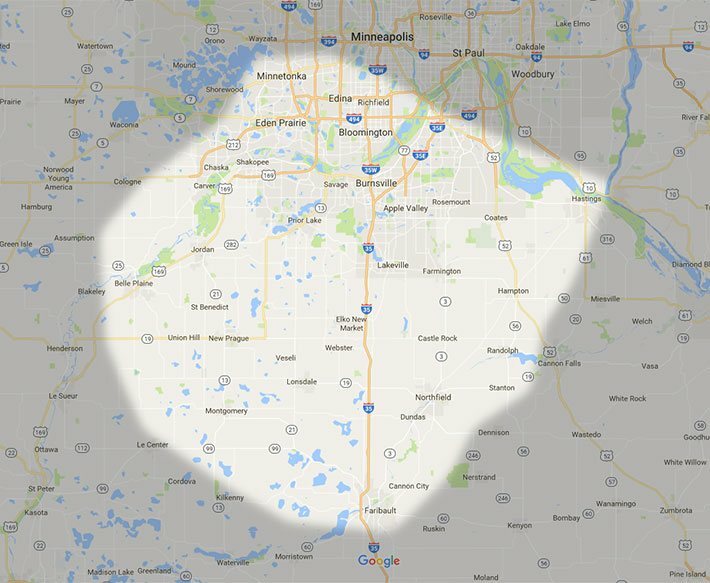 The Garage Door Doctor, LLC is a family-owned and operated garage door company serving Minnesota’s Twin Cities South Metro Area. We’re committed to the highest-quality products and above-and-beyond customer service. Whether your door needs repair or it’s time for a new door, we’re here to help make the process easy. We specialize in the service, repair and installation of both residential and commercial overhead door systems.